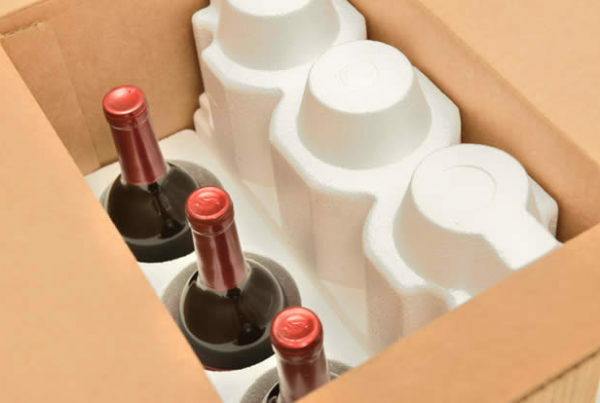 As any retailer knows, packaging downtime can be extremely costly and inconvenient so in this blog post we have put together some helpful tips for managing packaging equipment to enable minimal packaging downtime for your business. When one part of your packaging line is unable to manage product throughput as effectively as other parts then this can result in bottlenecks. If you can measure, track and record the throughput at the optimum time of business you can identify the average performance levels and this will help you detect potential problems before they arise – we offer a packaging station consultancy service where we can look at your packaging line and recommend areas for improvement. By completing regular maintenance checks on your packaging line and packaging machinery you are able to identify smaller issues before they become larger issues that could result in downtime for your packaging process. Create a list of maintenance checks that need to be completed and if you will do them monthly, quarterly or bi-annually. 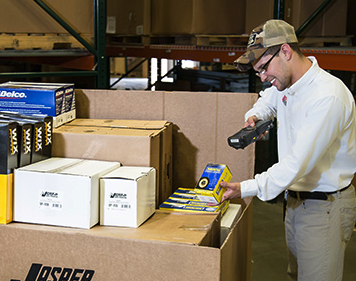 Create a list for your employees of packaging machinery that needs to be checked, cleaned or lubricated regularly. Very often the main cause of packaging machinery downtime is due to a lack of care and attention so once the list is created ensure that the requirements are met by employees and a signature or initial is marked to confirm the check has been completed. Just as you would keep spare ink cartridges for your printer, have spare components and critical parts available so broken parts can be replaced on your packaging line immediately if it fails and this will result in minimal downtime. The world of packaging is an exciting place to be with upgrades and improvements readily available so ensure you have a budget available for upgrades. Keep in mind that if an older packaging machine breaks the exact model may no longer be available so a most costly packaging machine may be the only option. How do you avoid packaging downtime in your business? Can You Help Prevent Package Theft?